Exercise guidelines recommend walking at a brisk pace rather than a relaxing stroll, but they don’t specify what a “brisk pace” really means. Some say that brisk walking requires 3 metabolic equivalents of task, or METs, meaning that it uses about 3 times more energy than sitting still. Others recommend walking at a pace that increases your heart rate until it reaches about 70% of your maximum heart rate. But how do you know what your minimum heart rate is without the help of a heart rate monitor and the mathematical ability necessary to track and decipher those percentages? 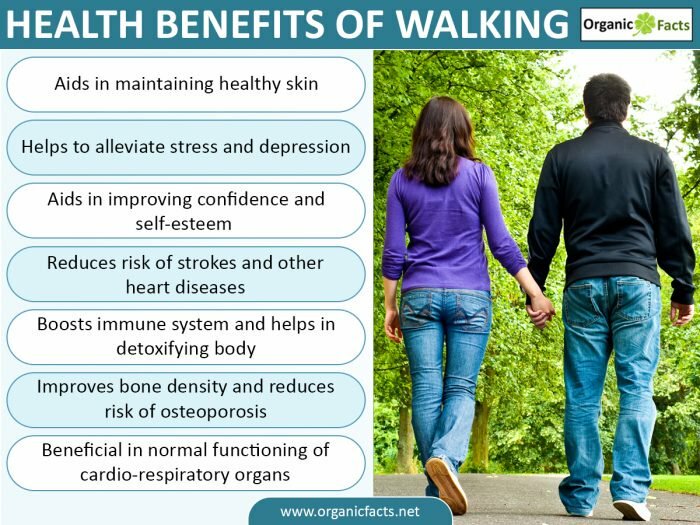 The U.S. Centers for Disease Control (CDC) says that brisk walking occurs at a pace at which you can talk but not sing. About as clear as mud, huh? They analyzed recent, good-quality published studies that tracked participants’ walking pace and the number of steps they took, as well as other measurements of the workout such as heart rate and perspiration. The researchers were looking to spot consistencies between a simple-to-use number such as steps per minute, and more technical measurements of intensity such as respiration. Moreover, the scientists were on the hunt for studies that examined participants of varying ages and body mass indexes (BMIs) to find out if there was a way to apply a single measurement of brisk walking to everyone. They selected 38 studies including hundreds of men and women ranging in age from 18 to elderly and with a variety of BMIs. Despite the many differences among the participants, Tudor-Locke and her team determined that “brisk walking” could be defined as walking at a pace of about 2.7 miles per hour (mph), or about 100 steps per minute. To figure out if you’re walking at a pace of 100 steps per minute, count how many steps you take in 10 seconds and multiply that number by 6, she said. Or, count how many steps you take in 6 seconds and multiply by 10. Or, if you prefer, count how many steps you take in a single minute and skip the multiplication. If you can handle a brisk walk, try a vigorous one – about 130 steps per minute, the researchers determined. Jogging usually starts at about 140 steps per minute.